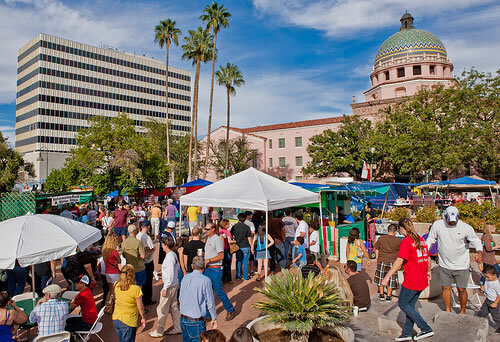 Traditional Gelato & Sorbetto Flavors - and beyond! Everyone’s palate craves different flavors, but there are some flavors that have been around for centuries and remain popular no matter the crowd or the season. These “traditional” flavors can be found at gelato shops across the country and even throughout the world. 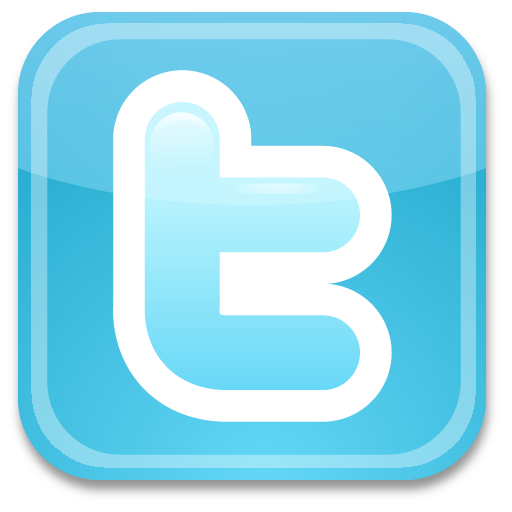 In addition from time to time we will feature a 'flavor of the month' and carry flavors for special occasions and events. Please contact us about our gelato catering for your private party or event today! Flavors are rotated due to availability as well as new ones added regularly and seasonally! 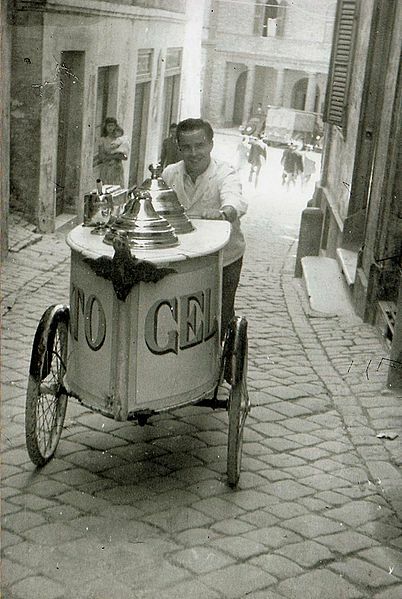 The history of gelato dates back to frozen desserts in Sicily, ancient Rome and Egypt made from snow and ice brought down from mountaintops and preserved below ground. Later, frozen desserts appeared during banquets at the Medici court in Florence. The Florentine cook Bernardo Buontalenti is said to have invented modern ice cream in 1565, as he presented his recipe and his innovative refrigerating techniques to Catherine de' Medici, who in turn brought the novelty to France as Queen consort, where in 1686 the Sicilian fisherman Francesco Procopio dei Coltelli perfected the first ice cream machine. The popularity of gelato among larger shares of the population, however, only increased in the 1920s–1930s in the northern Italian city of Varese, where the first gelato cart was developed. 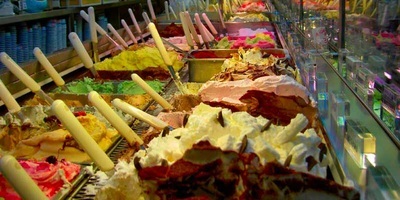 Italy is the only country where the market share of handmade gelato versus industrial one is over 55%. Currently, over 5,000 Italian gelaterie, or gelato shops, all over the world occupy more than 15,000 gelatai, or gelato vendors. Gelato in Italian means "frozen", but it is basically used to indicate the Italian type of ice cream. One of the basic differences between Gelato and the ice cream we know of in the United States is that it contains two thirds less butterfat and it doesn't have as much air, therefore has a more intense flavor. Gelato is healthier than American-style ice cream since it is made with all natural ingredients and contains fewer calories and less butter fat. Gelato is served slightly warmer than ice cream, 10-15 degrees. Since it is less solidly frozen, gelato's taste is further enhanced as it melts in the mouth. 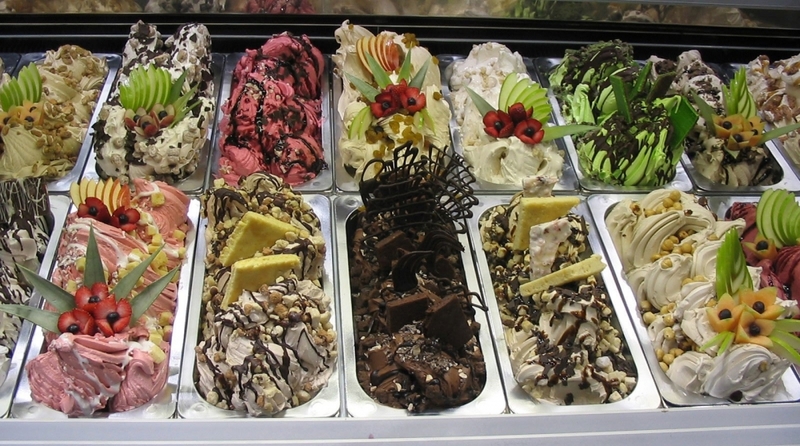 Gelato is often mistakenly defined as the Italian word for ice cream. 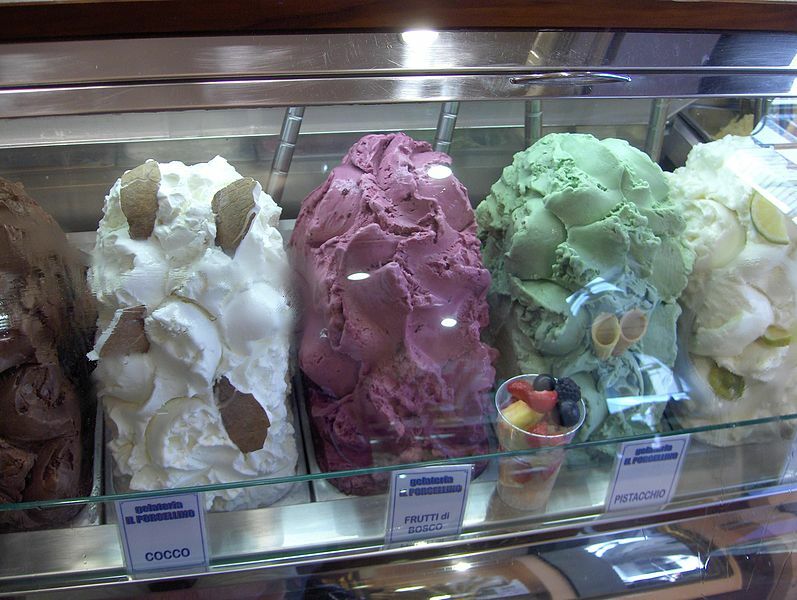 Despite their similarities, gelato and ice cream actually have a different composition and nutritional value. Gelato is more creamy and dense than ice cream and is often lower in calories, fat and sugar. Gelato is both lower in fat and calories compared to traditional American ice cream. In the U.S. ice cream is generally made with cream, and is classified by its butterfat content (12% - 25%). Gelato is made from milk or water, which accounts for a lesser percentage of butterfat (0%-5%) and therefore less calories and fat. Gelato, especially when made with milk and/or nuts, contains a high amount of protein, which is needed daily in the human diet. 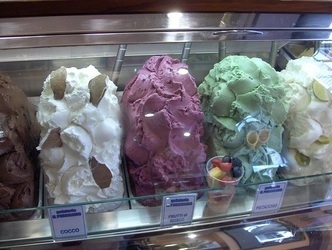 Gelato also contains a high number of vitamins. Fruit sorbettos tend to have a higher amount of vitamins in them, but even cream flavors made from milk contain essential vitamins. Because gelato is made from milk, it a great source of calcium for non-milk drinkers. Gelato is denser than ice cream due to its lower air content, which means a scoop of gelato would weigh more than the same size scoop of vanilla ice cream. On average, a 3.5-ounce serving of vanilla gelato contains 90 calories, 3 grams of fat and 10 grams of sugar. A typical 3.5-ounce serving of vanilla ice cream contains 125 calories, 7 grams of fat and 14 grams of sugar. The fat in frozen treats coats your taste buds, preventing them from completely experiencing the flavors. Because the lower fat content in gelato means your taste buds can experience flavors more intensely, gelato does not need as much added sugar as ice cream to produce the same sweet flavor. Determining which frozen treat is the healthiest option for you depends on your personal preference. If you are concerned about fat content, gelato will most often be lower in fat. If you are concerned about calories and sugar, request your gelato without toppings or sauces.